When you climb on the bus each day to go to work, to the store, or to visit family, you likely have many things on your mind. The last thing you are thinking about is if there is a problem with the bus, but incidents do happen. Your bus can have a tire blow out, a mechanical malfunction or there could be a driver error. Suddenly, you could find yourself tossed from your seat and lying injured on the floor, wondering what happened. Amid all the panic of the moment and the days to follow, there will come a time where you have concerns about your health, your family, and all the bills. 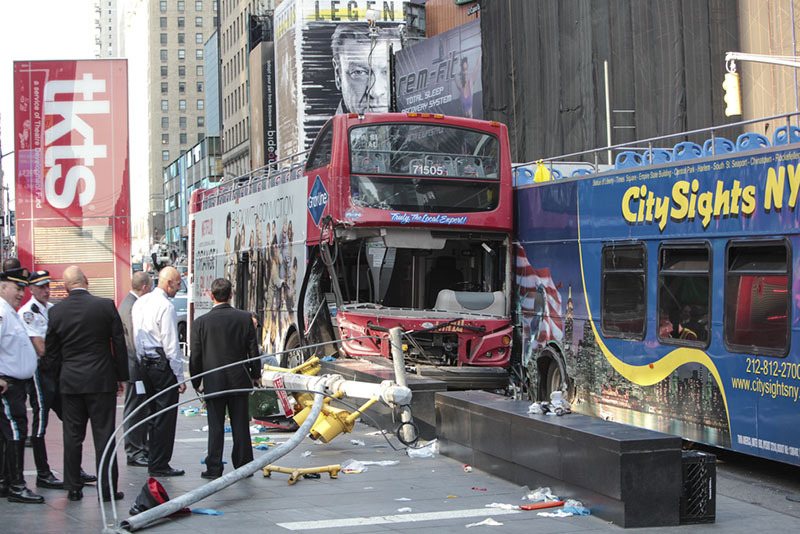 Having a bus accident lawyer in Long Beach at a time when you need one most can help you immensely. Talking to a lawyer can help give you some insight and direction regarding what your steps should be. You may not have any idea of what action to take or who to contact regarding getting your medical bills paid for. Speaking with an attorney and hiring one to represent your interests will give you someone that is familiar with bus accident cases so they can help you navigate your way through the process. They will contact the parties involved, find who is responsible, and hold them accountable for your injuries. There can be many entities involved in a bus accident case, and you may not know who to approach to find out what is going on. An experienced bus accident lawyer in Long Beach will know where to gather evidence and information, contact witnesses, get police reports, find out the name of the bus company, the driver, and the bus manufacturer if necessary, all to help bolster your case. Armed with the best information, your lawyer can then work to get you the settlement that benefits you most. 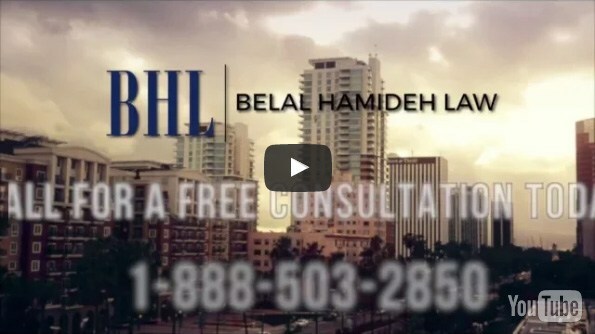 You want an expert bus accident lawyer in Long Beach on your side, and here at Belal Hamideh Law, we have just the attorney for you. 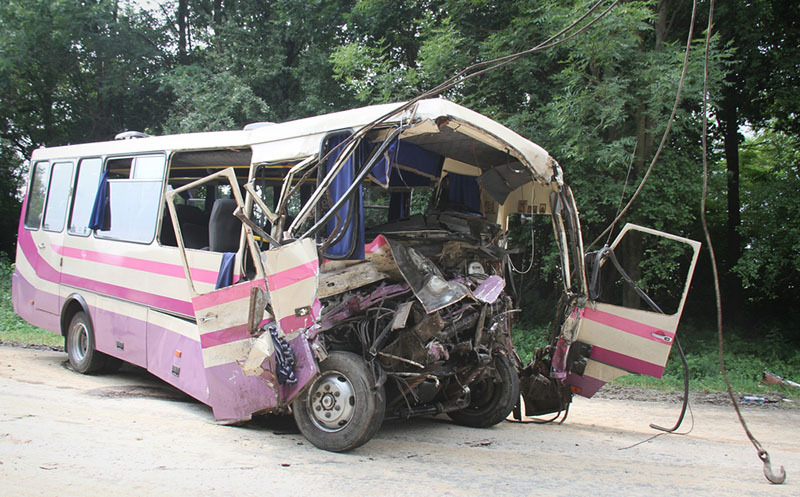 We have worked on many bus accident cases and know what is needed for you to file a claim as well as how to handle your case. 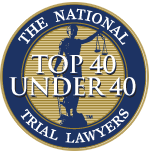 Call us at (888)277-6122 as soon as you can to schedule a meeting with our firm, free of charge, so you can see how we can provide you with the representation you need right now.